4. How do you think you can contribute? How to start preparation for UPSC 2018? 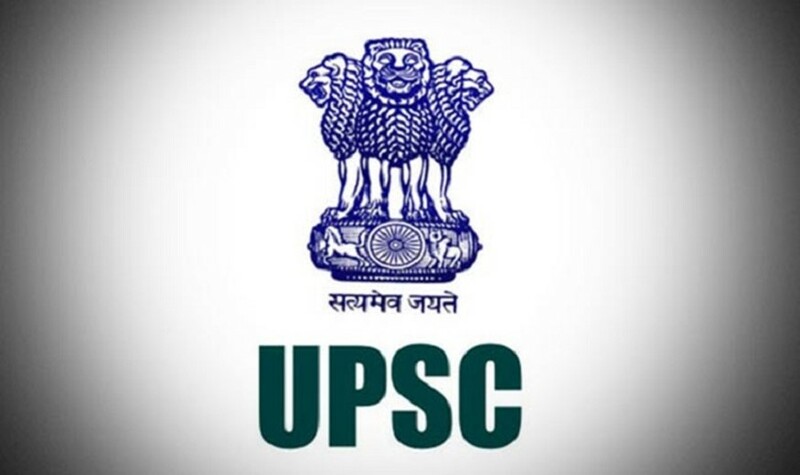 UPSC 2018: According to latest notification, registrations will begin on 7th February and will close by 6th march. The UPSC prelims exam will be held in June 2018 and Mains in October 2018. The final result will be declared in January 2019. The last round, i.e., Interview will be conducted in March 2019. The exam dates are subject to change so it is required to keep an eye on the new dates. An aspirant must get his/her P.I. (Personal interview) quotient scoped-out. Once he/she gets the P.I. quotient, he/she would have a clearer mindset. IPS, IRS and IFS fall under the aegis of the IAS exam and a good understanding of the target will help to focus better. A candidate must ask himself what changes can he bring about as an IAS officer. He must prove his caliber. There are two papers in prelims exams- namely Paper I (General studies) and Paper II (Aptitude) of 200 marks each. Paper I let you appear for the mains examination and Paper II is only of qualifying nature. Both question papers are of objective type of two hours each. Candidate can choose medium of examination as Hindi or English as per his preference. Blind candidates will be provided with extra 20 minutes for each paper. Candidates who qualify Preliminary exam are allowed to appear in Main exam. One of the Indian languages to be selected as per the eighth schedule of the Indian Constitution. Candidates who obtain minimum qualifying marks in Mains shall appear for an interview for a Personality test. Grand total sets at 2075 marks. A student must clearly know the exam syllabus to score well. Syllables is much and should be understood at any cost. It must be on the tips while preparation. IAS exam general studies comprise a lot of subjects and it needs to be mastered in order to appear in Mains. Complete knowledge should be gained of each subject. There are 100 questions to be answered in two hours, each question carries two marks. Speed and accuracy is essential to tackle this examination. There is also negative marking of 0.66 marks per one wrong answer. Going through the last year papers (at least 5 years) will be use of the fact that candidate gets acquainted with the ‘type’ of questions being asked. IAS exam is a combination of both hard work and smart work. The civil services (preliminary) is more of factual in nature, while on the other hand, the Mains require a deep analysis and comprehensive evaluation of questions, as answers represent the overall personality of the candidate. Every optional is good for UPSC civil service exam, given that you must be interested in that subject. Choose that subject with which you have the level of comfort to read. But If we talk about the easiest ones, Geography and Public Administration are scoring subjects. Sociology, History and Psychology are the most popular ones. Books for UPSC civil service main exam match with many books recommended for preliminary. But mains stage demands some additional books to study topics like Integrity, Foreign relations etc. There is a mix of NCERT books, government websites and newspapers (THE HINDU) for preparation. Undoubtedly, UPSC 2018 preparation is a lengthy process. But If enjoyed, stress will vanish and make preparation more fun.